Delivers creatine directly to your muscles – precisely where it needs to be to drive performance. The Most Clinically Researched Supplement of All Time! 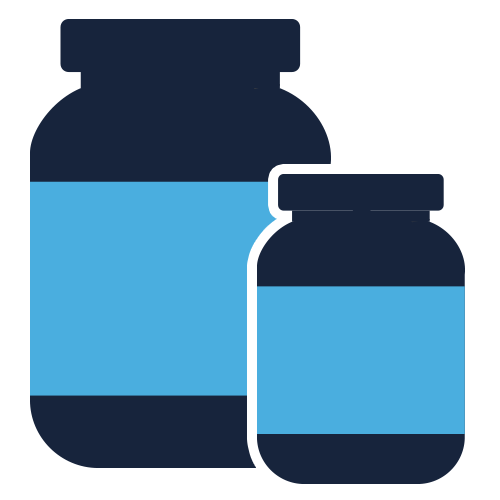 Creatine is a major storage form of fuel that drives muscular contractions when you’re lifting heavy weights. But, once you use up creatine stores, they have to be regenerated or further contractions can’t take place. It’s easy to understand, then, that if you can hyper-regenerate creatine stores in your muscles, you’ll be able to rest less between sets, get more power out of each set, get more reps from each set and, thus, stimulate more muscle fibers during each set. That leads to more lean muscle growth! Platinum 100% Creatine can be used by everyone, from active men and women and fitness enthusiasts to high-performance athletes, powerlifters, crossfitters, bodybuilders, endurance athletes, and anyone just looking to enhance their performance in training, build more lean muscle and improve their recovery. Creatine works great when taken pre- or post-workout. On non-workout days take it first thing in the morning. 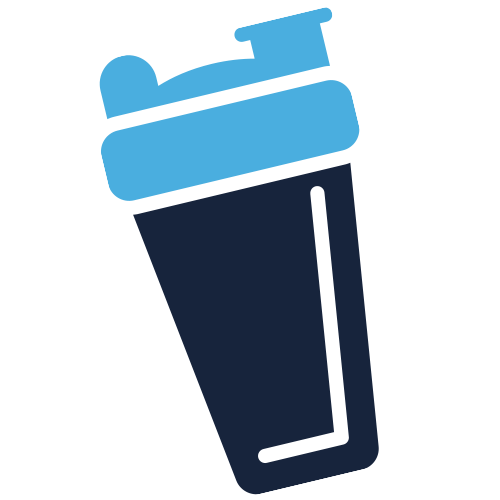 Simply put the water in the shaker first, then add a scoop of 100% Platinum Creatine and shake until dissolved. Platinum 100% Creatine is an essential supplement for any stack. One popular musclebuilding stack is Platinum 100% Creatine combined with NITRO-TECH® 100% WHEY and AMINO BUILD® NEXT GEN! Platinum 100% Creatine provides your muscles with the most clinically researched form of micronized creatine. 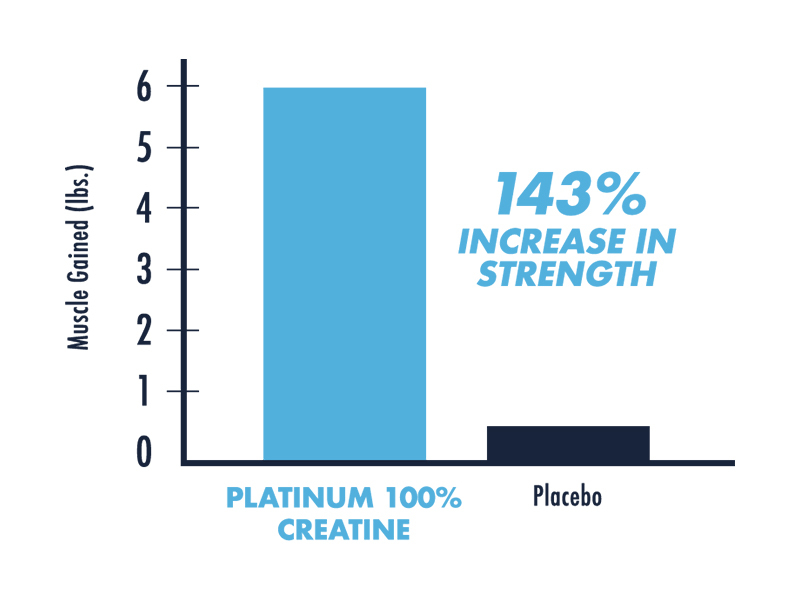 Platinum 100% Creatine delivers creatine directly to your muscles – precisely where it needs to be to drive performance. There, creatine acts as a phosphate donor pool to hardworking muscles, allowing you to train harder, for longer. That means real gains in size and strength that can’t go unnoticed! The Leader In Creatine For Over Two Decades! Creatine monohydrate is the most studied supplement available and is backed by years of research. Since its introduction in the early 1990s, creatine has undergone more studies than any other supplement – proving itself effective time and time again. It’s approved in virtually all sports associations, too1, making it the perfect performance and strength supplement for competitive athletes! 1 Information on this page is meant as a general guide only. Ensure you consult with your specific sporting association's governing body or anti-doping code prior to consuming any dietary supplement. To ensure a high standard of quality and purity, each bottle of Platinum 100% Creatine undergoes strict quality control. Each bottle is third-party tested and verified to ensure that IT meets the highest standards of purity, quality and consistency. Creatine is able to rapidly enhance your muscle cells’ ability to regenerate adenosine triphosphate (ATP). ATP is your primary source of anaerobic energy. In muscles, the creatine monohydrate you ingest, such as that in Platinum 100% Creatine, is changed into a molecule called phosphocreatine, which serves as a storage reservoir for regenerating ATP. In fact, in one clinical study, subjects using the dose of creatine found in one max serving of Platinum 100% Creatine gained an amazing 6 lbs. of muscle in just 6 weeks. And in a separate study, test subjects increased their bench press strength by an amazing 18.6% in just 10 days! Another positive attribute of creatine is the process known as “cell volumizing.” Creatine monohydrate draws water inside the muscle cell, effectively increasing its volume. Why is cell volume important? Well, research suggests that increasing cellular hydration and cell volume can combat protein breakdown and stimulate protein synthesis. By saturating your muscles with creatine, you can increase intracellular fluid, resulting in bigger, fuller muscles! 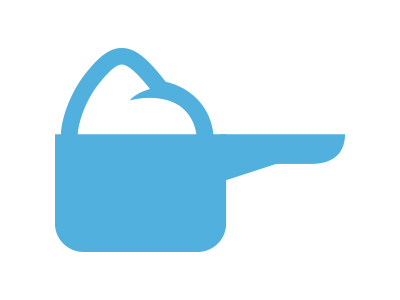 Creatine “microdosing” or “concentrated dosing” is a marketing gimmick designed by unscrupulous creatine brands to artificially inflate the number of servings that can be labeled on a bottle of their product. In reality, there is no research supporting the efficacy of such low doses of creatine per day. In fact, a 150 lb. male can lose about 2g of creatine every day due to it naturally breaking down in the body. If you weigh in excess of 150 lbs., you can now see the futility of thinking you’re going to make gains from a creatine powder that is telling you to only take 1,500mg a day. 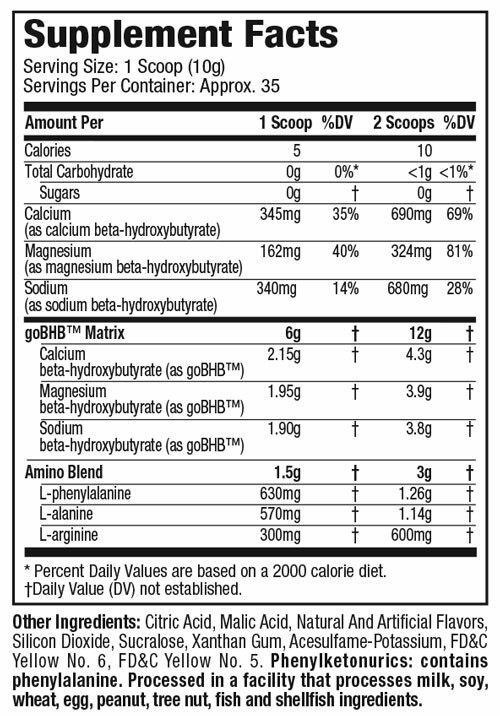 Platinum 100% Creatine delivers a full 5g of creatine in each scoop. Research published in the Journal of Applied Physiology1 showed that a dosage of 3g of creatine daily for about a month is the minimum amount required to saturate muscles, for increased muscle strength, increased performance and enhanced muscle size. If you’re shopping for a creatine supplement that is recommending you take less than 3g per day, give it a hard pass and stick with products backed by research!